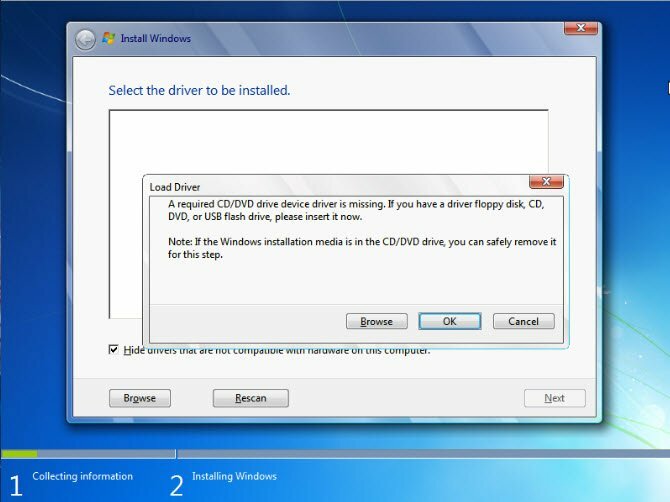 No Optical Drive, No Windows 7 DVD – How to install Windows 7? 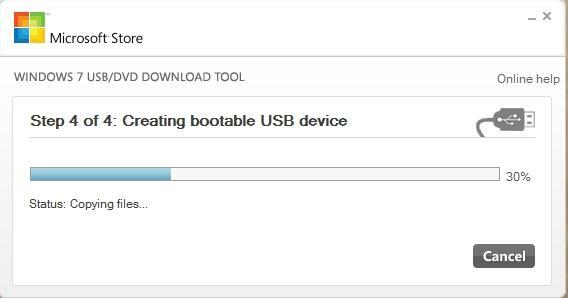 Netbooks and Ultra-portable laptops don’t come with Optical Drives, so if you need to reinstall Windows 7 you are expected to do this from a recovery partition on the hard drive. Many laptops and desktop PCs don’t come with a Windows 7 installation DVD – instead the manufacturer allows you to create a recovery disk – so that you can restore the operating system and pre-installed software applications in the even that your system becomes unstable or corrupted. 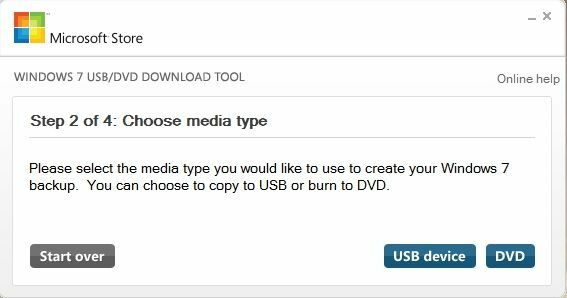 This article shows you how to obtain a Windows 7 installation disk download from an official source and make your own Windows 7 Installation DVD or USB key / flash drive with which you can install your version of Windows 7. 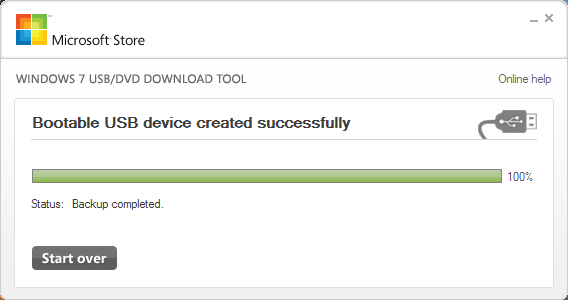 If you have your product key, you can download your Windows 7 ISO file from Microsoft Software Recovery. 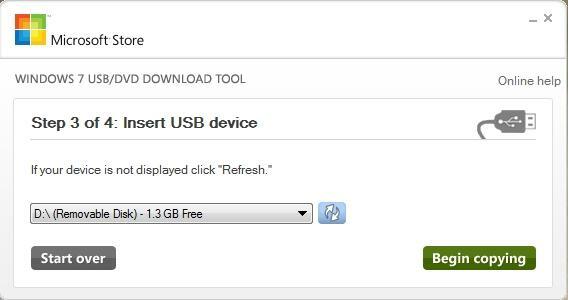 It used to be possible to download the Windows 7 ISO files direct from DigitalRiver – Microsoft’s online supplier, however, links to these ISOs have been removed. 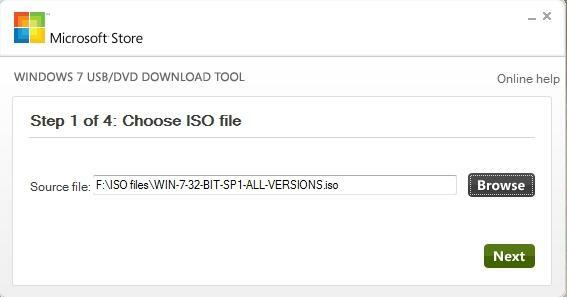 You can download ISOs for Windows 8.1 or Windows 10 from Microsoft Software Recovery. 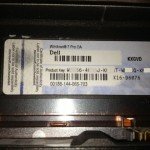 If you currently have an OEM activation (a factory installed Windows 7), then the easiest way to reactivate is to use this program to backup the activation before clean-installing and to restore the activation after clean-installing. This way, you will not have to use the product key from the sticker on case of your laptop or PC, and you will not have to call Microsoft to activate windows.